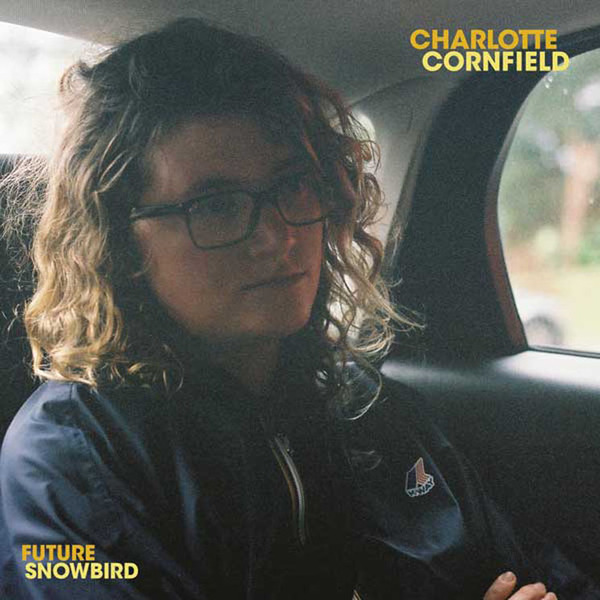 Hear Charlotte Cornfield Team with Ought's Tim Darcy for "Mercury"
Toronto singer-songwriter Charlotte Cornfield is gearing up to release her sophomore full-length Future Snowbird next month, and she's just unveiled another track from the forthcoming album. Following up the previously shared "Big Volcano, Small Town," "Mercury" hears her pairing up with Ought frontman Tim Darcy, who helps out on vocals. A far cry from Ought's angular art-punk, the track maintains Cornfield's twangy folk-tinged brand of songwriting. Future Snowbird lands on March 11 via Consonant Records. Scroll past Cornfield's upcoming live shows to listen to "Mercury" in the player below.